A 21-year-old man charged with the murder of his mother in Bray last June is served with a book of evidence and returned for trial. 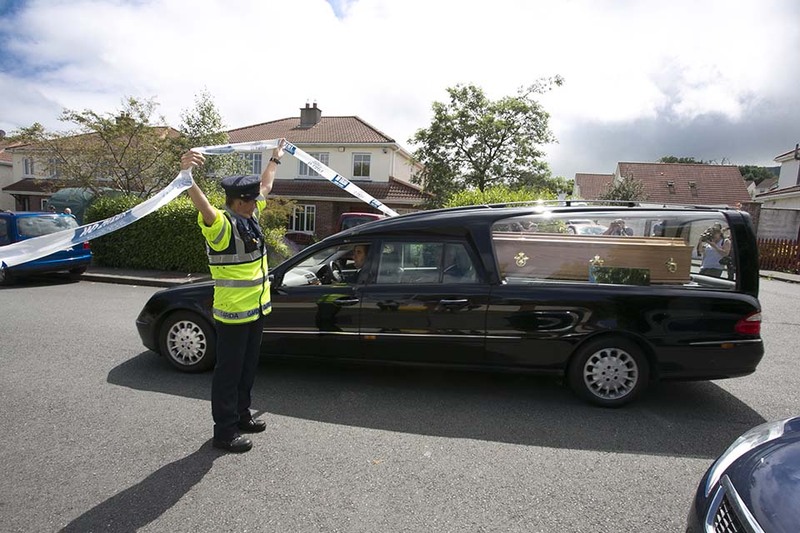 A 21 year old Bray man charged with the murder of is mother last June is served with a book of evidence and returned for trail. Bijan Afshar had been charged earlier with the murder of Lynn Cassidy last June. The body of 50-year-old Lynn Cassidy was found at a house in Deepdales estate off the Southern Cross road early on the morning of June 28. Yesterday Mr Afshar appeared before Judge Victor Blake at Cloverhill District Court and was served with a book of evidence. Mr Afshar was notified that he must notify the prosecution within 14 days if he intended to rely on an alibi in his defence. Judge Blake then made an order sending him forward for trial to the Central Criminal Court.